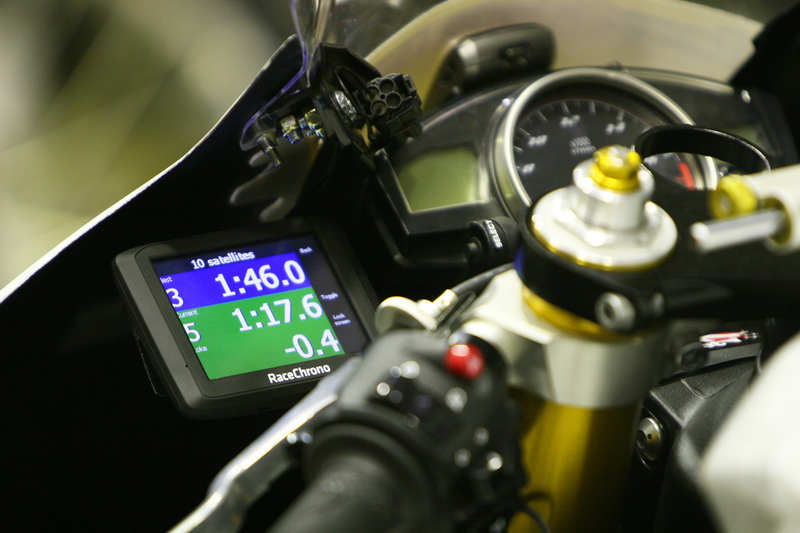 For live timing we suggest you visit www.race-monitor.com and download the paid app from there. Please note this will only be visible on regional race days held at Killarney Raceway in Cape Town, South Africa, generally between 10h00 and 18h00 (SAST). Unfortunately there is a good chance that mobile devices like cellular telephones and tablets may not display this page correctly.